Crime Notes Killed of multiple gunshot wounds inside his home; vehicle stolen. His door was kicked in and his townhome was ransacked; no large items stolen; cash and jewelry missing. Killed of multiple gunshot wounds inside his home; vehicle stolen (Chrysler 300). No signs of forced entry; no large items stolen; cash and jewelry missing. 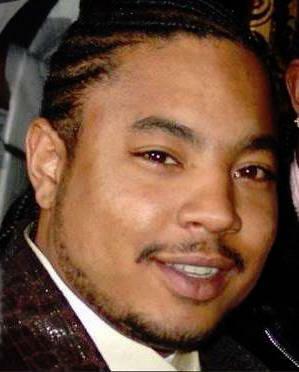 Killed of multiple gunshot wounds inside his home; vehicle stolen (Jeep Grand Cherokee). No signs of forced entry; no large items stolen; cash and jewelry missing. Were these crimes committed by domestic terrorist thugs funded by foreign money? Previous Previous post: Are Killers Born or Made? 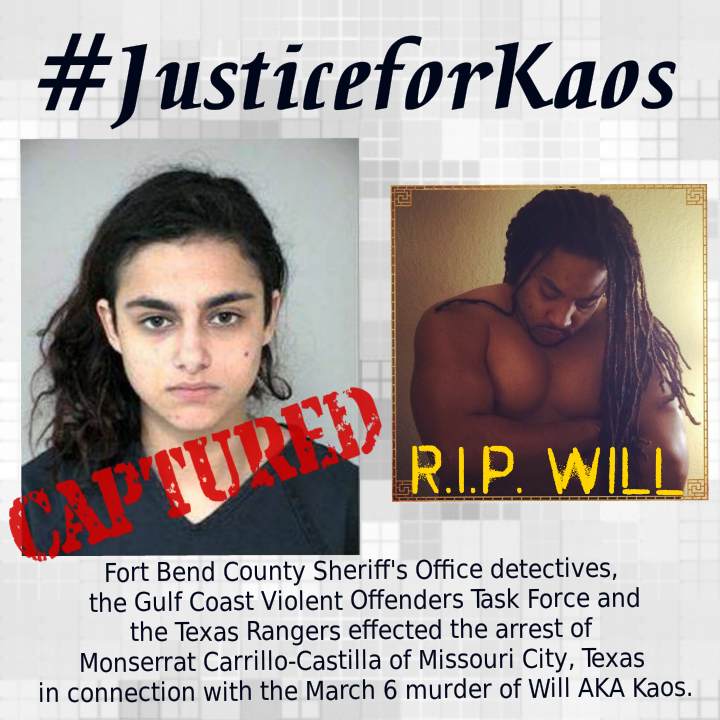 This site honors Will AKA Kaos, the victim of a heinous robbery and murder in Katy, Texas on March 6, 2016. 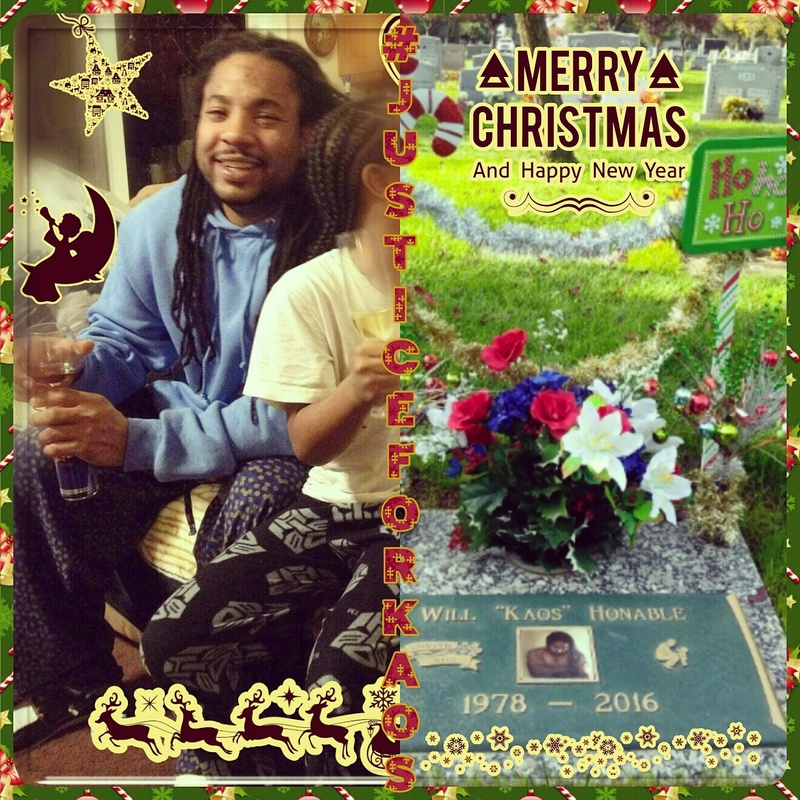 The site administrators do not represent the family of the killer or the family of the victim. We simply seek #JusticeforKaos.